PC Mohanan said that once the National Statistical Commission approved the report, it was final. The former acting chairperson of the National Statistical Commission on Sunday denied the Centre’s claim that the unreleased unemployment survey was merely a draft. 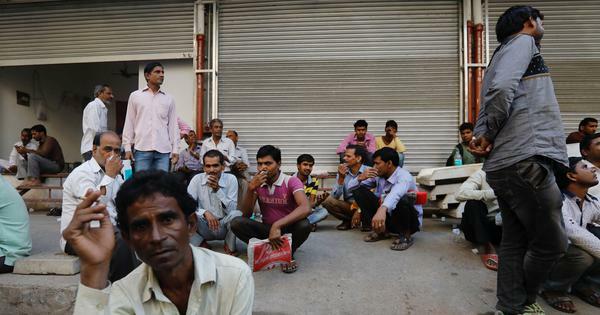 PC Mohanan, in an interview with Mint, said that the report, which showed that unemployment was at 6.1%, its highest level in 45 years, was final once the commission approved it. Mohanan said that the commission found out in November that the Niti Aayog was going to publish Gross Domestic Product back series data. “It has never happened,” he said. “All these statistical releases are done by the Central Statistical Office, ministry of statistics or the National Sample Survey Office.” Mohanan said the Niti Aayog is a political body, while official statistical reports the world over are supposed to be independent. Mohanan added that the National Sample Survey Office cleared the report, but it was not uploaded on the website. The former National Statistical Commission acting chairperson said he was unable to find out why the data was not released, so he resigned. “When I first saw the numbers, I realised it may not be comfortable for the government,” he said. However, Mohanan said the Centre could have released the data and interpreted it differently to contain the political damage. The statistician said the jobs data shows a “story of rural transformation”. Earlier, the percentage of girls in education dropped off around the age of 17, he said. However, now, “instead of dropping out at a very early age, the percentage of women in the education system is very high until the age of 23 or 24,” Mohanan added. This means that the labour force has declined because women join it several years later than before. 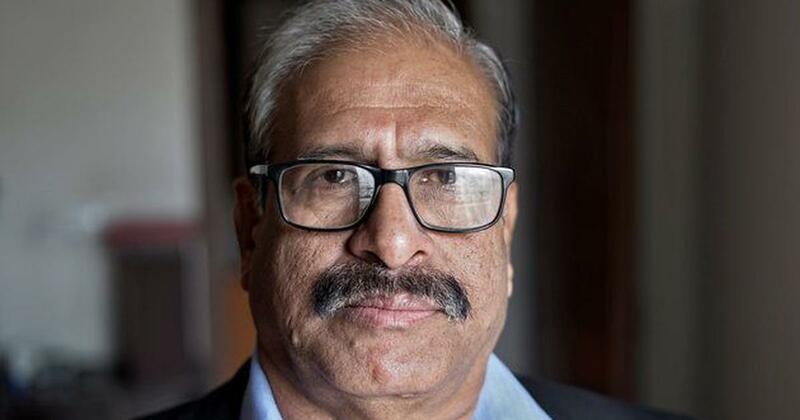 Mohanan told Mint that the reason the GDP continues to rise while unemployment rises might be that job losses have mostly taken place in small and micro enterprises, which do not contribute much to domestic production. Mohanan also said it is difficult to assess the impact of demonetisation on jobs. The statistician said he is pained that the Centre is trying to discredit the National Sample Survey Office. “Doubts should not come into people’s minds as the government is publishing only what is favourable to them,” he added.